Agracom is a regionally based Australian agribusiness located on the fertile Liverpool Plains of northern New South Wales. 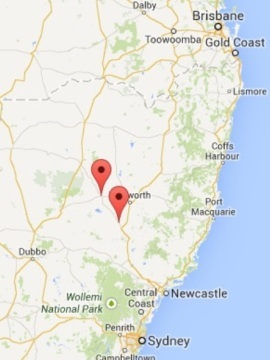 From its regional headquarters in Quirindi, and its office in Gunnedah, Agracom services growers and domestic customers throughout NSW, Queensland and Victoria. 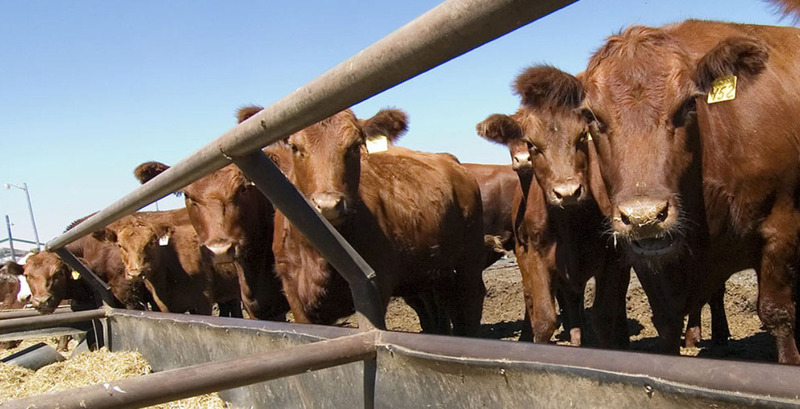 The export documentation functions are handled in the Quirindi office. 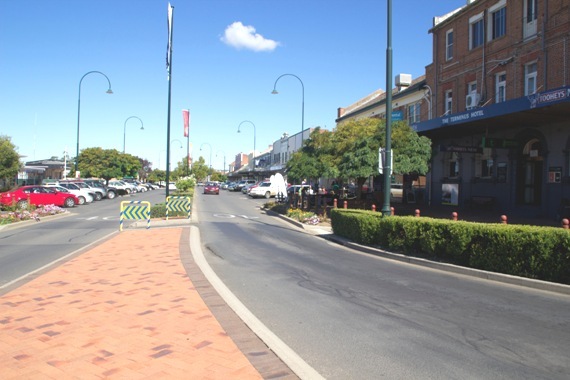 Quirindi is approximately 60km south of Tamworth, a large regional centre which is serviced by regular flights to and from Sydney. The Liverpool Plains is one of Australia’s most productive and reliable farming areas, even during drought. The region has fertile self mulching black soils and high annual winter and summer rainfall, that enables the area to consistently produce high yielding, good quality broad acre crops. There is also considerable investment in irrigation cropping systems in the area and access to water with the Liverpool Plains sitting at the head of the Namoi River water catchment. The climate allows an extremely wide variety of crops to be grown in the area including sorghum, bread wheat, durum wheat, corn (maize), barley, canola, sunflowers, soybeans, faba beans, mung beans, chickpeas, linseed, triticale and cotton. 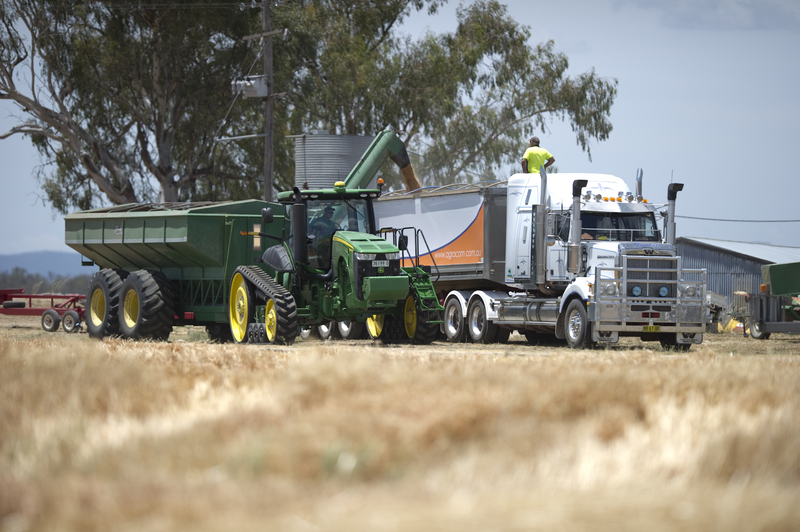 The broadacre farming areas immediately to the north and west of the Liverpool Plains are also major growing areas for high protein milling wheats, durum wheat, chickpeas and dryland and irrigated cotton. 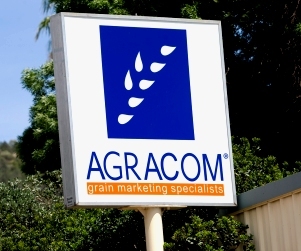 Agracom’s regional location and knowledge base enable the business to accumulate grain from a large grower base across Australia’s east coast including some of the most productive and reliable grain growing regions.